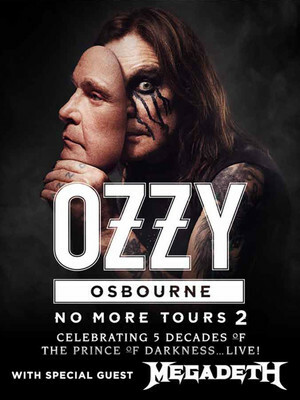 Saying "I've been blessed with an amazing life, I'm looking at this final tour as being a huge celebration for my fans and anyone who has enjoyed my music over the past five decades" Osbourne accumulates 50 years worth of hits into the ultimate night of head banging and mosh pits as his fans celebrate the work of the great artist. 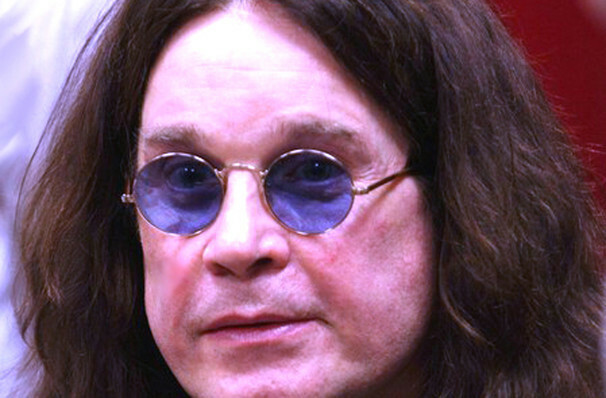 In a career that has produced over 20 albums, (nine with band, Black Sabbath and 11 as a solo artist) as well as a Grammy award, NME award and Teen Choice Award (for his families reality TV show The Osbournes) and not forgetting its fair share of controversy this Brit is ready to enjoy his success and a quieter life off the road. 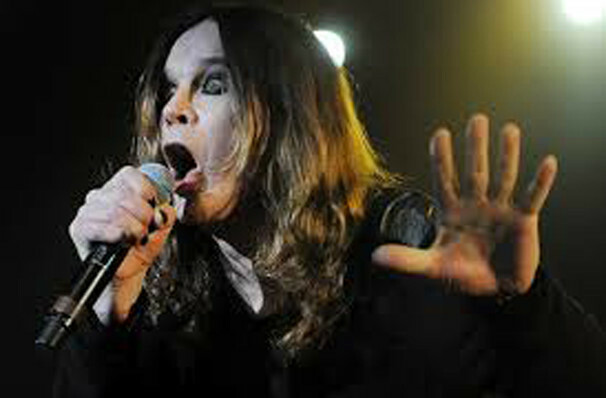 Seen Ozzy Osbourne? Loved it? Hated it? Sound good to you? 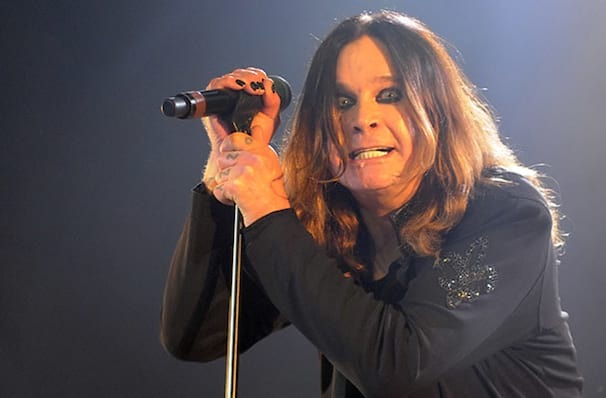 Share this page on social media and let your friends know about Ozzy Osbourne at BB&T Center. Please note: The term BB&T Center and/or Ozzy Osbourne as well as all associated graphics, logos, and/or other trademarks, tradenames or copyrights are the property of the BB&T Center and/or Ozzy Osbourne and are used herein for factual descriptive purposes only. We are in no way associated with or authorized by the BB&T Center and/or Ozzy Osbourne and neither that entity nor any of its affiliates have licensed or endorsed us to sell tickets, goods and or services in conjunction with their events.